Next class: Thurs 6th June. Book online. 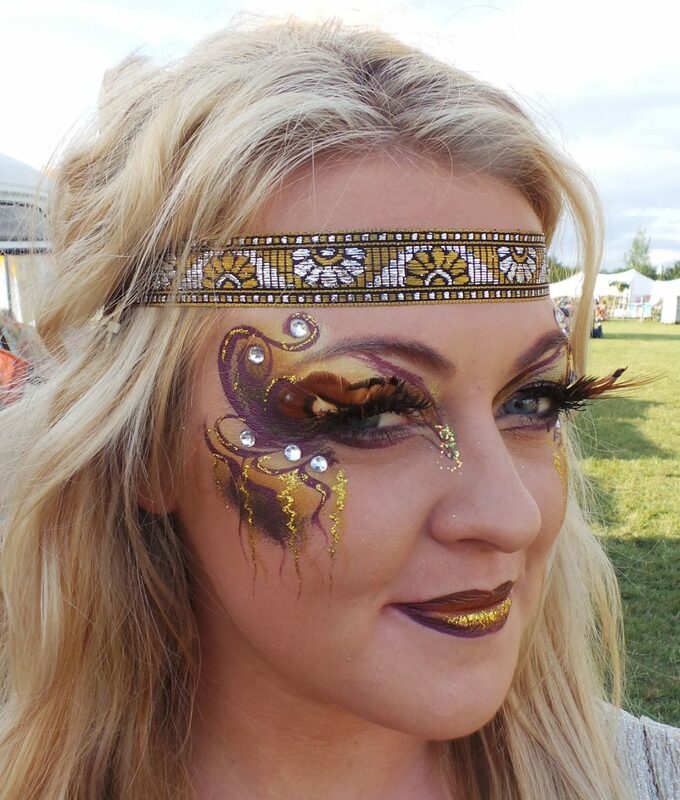 Do you want to add some sparkle to your festival designs? Do you want to use embellishments such as gems, feathers, bling and lashes? On this module you will pick up plenty of tips and tricks to add to your essential festival toolkit. Facade Academy exclusively uses skin-safe professional gel and bio-glitter. This module will be combined with the Tribal Techniques module in a fun and informative one-day class.